Mindful sound meditations improve mindfulness, listening skills, and attention. It can be difficult to find quiet time in a child’s day. The following exercise will remind you to help children appreciate silencing themselves for a bit to better hear other sounds around them. 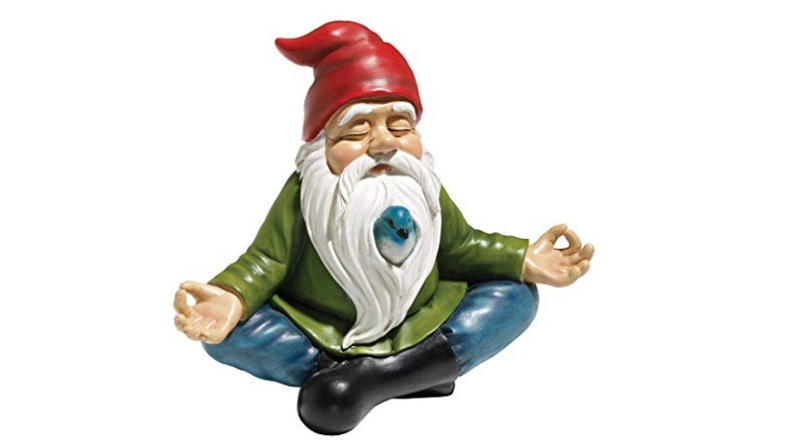 Om Gnome is a mindful listening meditation. In this exercise, children will pay close attention to the experience of listening. Play ambient music that includes nature sounds. Children sit quietly like an Om Gnome and try to detect all the nature sounds in their enchanted garden. 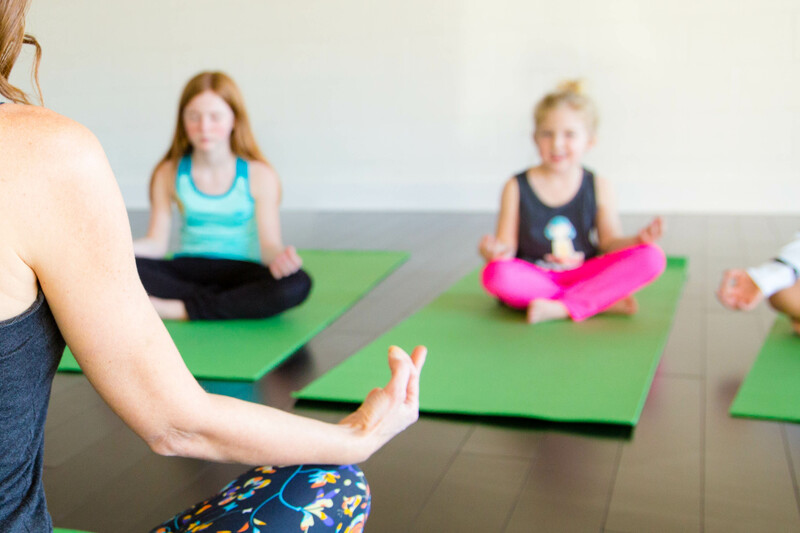 After some practice, children may find Om Gnome useful to help settle their minds before homework or any activity that requires sustained concentration. What Are The Benefits Of Om Gnome? Om Gnome builds listening skills, attention, and focus. It promotes mindful awareness and self-awareness. Sit up tall in Easy Seated Pose. Place your hands on your knees and make the Focus Mudra also known as Gyan Mudra. Close your eyes. Begin to breathe slow calming breaths in and out through your nose. Imagine that you are an Om Gnome sitting in a tranquil spot in your enchanted garden. Listen to the sounds in the garden. If you listen closely and mindfully you will be able to hear all the magical nature sounds. Slowly open your eyes. What did you hear? Want to learn more ways to help children be mindful? Sign up for a Mindful Child Teacher Training or buy my book, Mindfulness for Children.